Track your stress, train for relief. 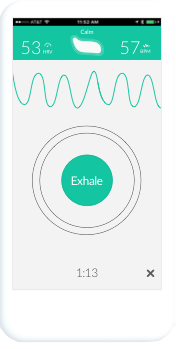 Lief measures your heart and breath to track your stress levels in real-time, using a clinically-proven biomarker of stress called heart rate variability (HRV). 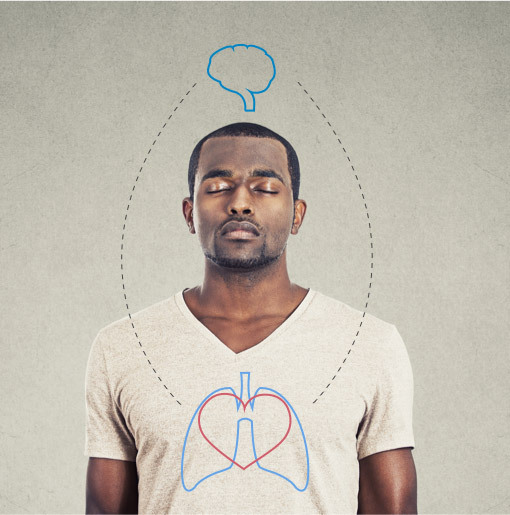 When you're under pressure, learn to control your body's natural stress response through gentle, safe biofeedback exercises. Practice when you need it by following the vibrations. It's just 3 minutes, and you can do it anywhere. 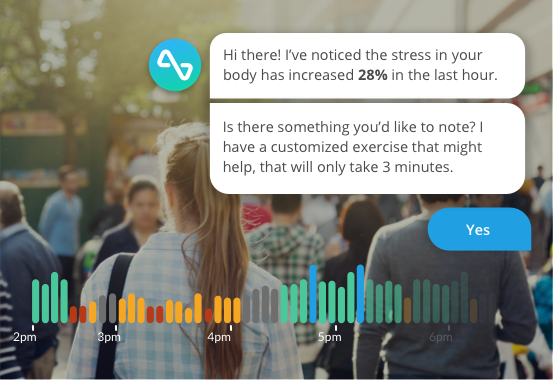 Your Lief coach uses simple conversation to share insights, reports, and actionable guidance based on your physiology, behaviors, and personal goals. She’s always on, and always with you. Body analysis simplified into 5 distinct stress zones, updating in realtime. Continuous ECG monitoring with medical-grade accuracy. Notice larger trends over time related to stress, activity, sleep, and more. Learn self-regulation techniques to improve your relationship with stress. The Lief uses discreet vibrations on the body for biofeedback. No screens needed. Connect with your coach or doctor to support your journey into improved self-regulation.